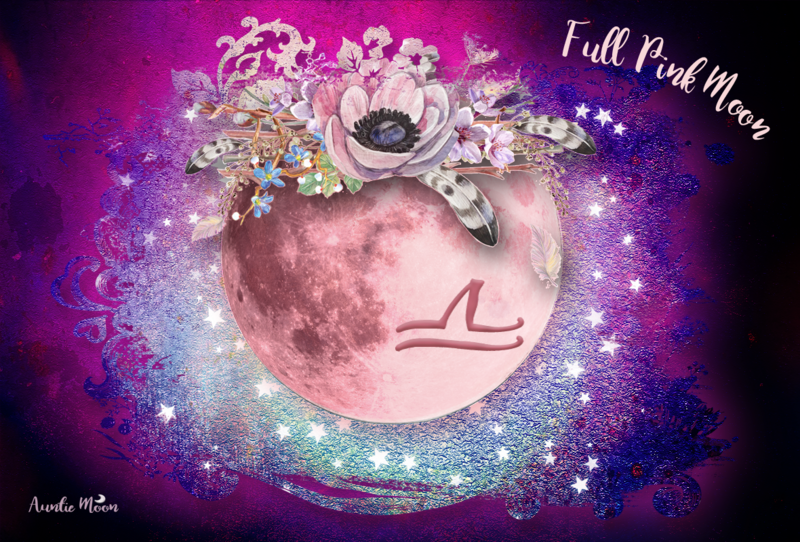 During each lunation, the Moon moves through each of the houses in our natal chart placing an emphasis on different issues, activities, and events. 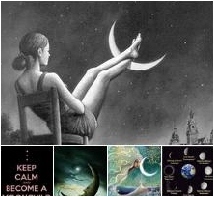 Even the people we interact with can be indicated by the daily Moon sign. Today’s tool is a practical one — getting a feel for the Moon’s transit through the natal chart. In yesterday’s post, I mentioned waiting until today to sign the agreement for the booth rental at the flea market. The Moon moves into my second house today, the house of money and possessions. I’m hoping for a little boost as I start this new endeavor. If you’re new to tracking the Moon each lunation, this is an excellent exercise to undertake for a few months. Take a few minutes at each New Moon to write the zodiac signs on each house cusp and the dates the Moon enters each house on this chart. It’s a chart Donna Cunningham and I put together. Donna has a great list of the people of each house in her article, A Who’s Who of your Horoscope–the Players in all 12 Houses on her fantastic site, Skywriter. After tracking the Moon in this way for a while, you’ll start to feel it and won’t even have to write it down. I can feel the shift internally, especially when the Moon transits my fourth house. That’s when I have my lunar return* each month. I’m suddenly a domestic goddess ~ cleaning, cooking, busy with anything around the house and garden. I’m almost always exhausted afterwards, but there’s usually a nice payoff. Definitely try this and see how it helps you tune into the Moon. *A lunar return is the time each month when the transiting Moon is in the same degree as it occupies in your natal chart. Sun in the 6th. On my way to a health appointment now. Moon in either the 9th or 10th right now. That would fit. Full moon is very close to my natal Mars next week. It will be right on a friend’s natal Chiron. Sun in the 6th is a great time for an annual check-up. Easy to remember, too. Working on things. Got a rendezvous tonight. Moon just into Pisces. 9th house. Will contact Neptune soon enough. Will be opposite my native Venus.